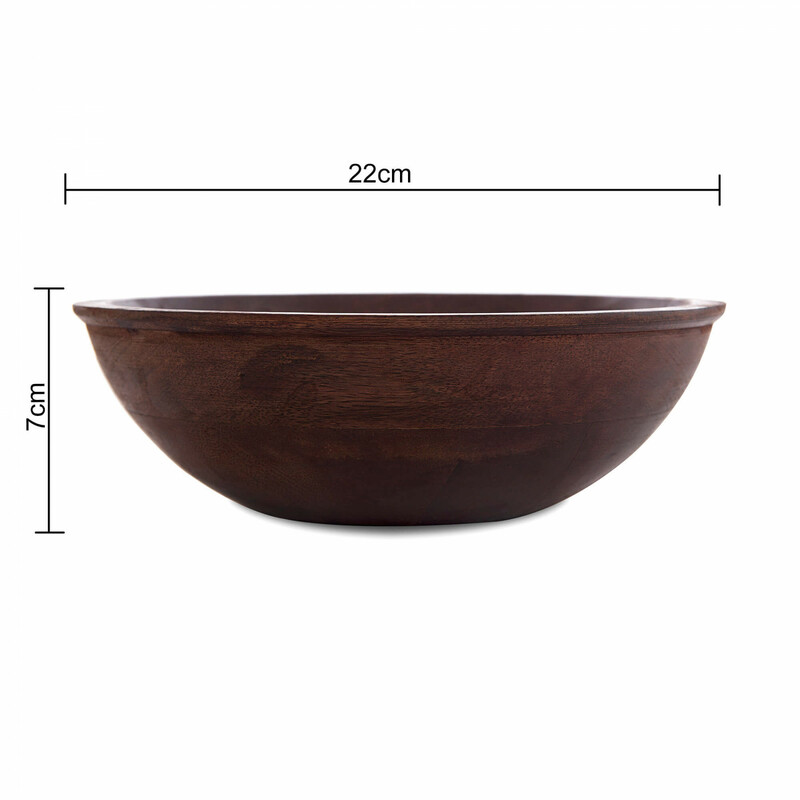 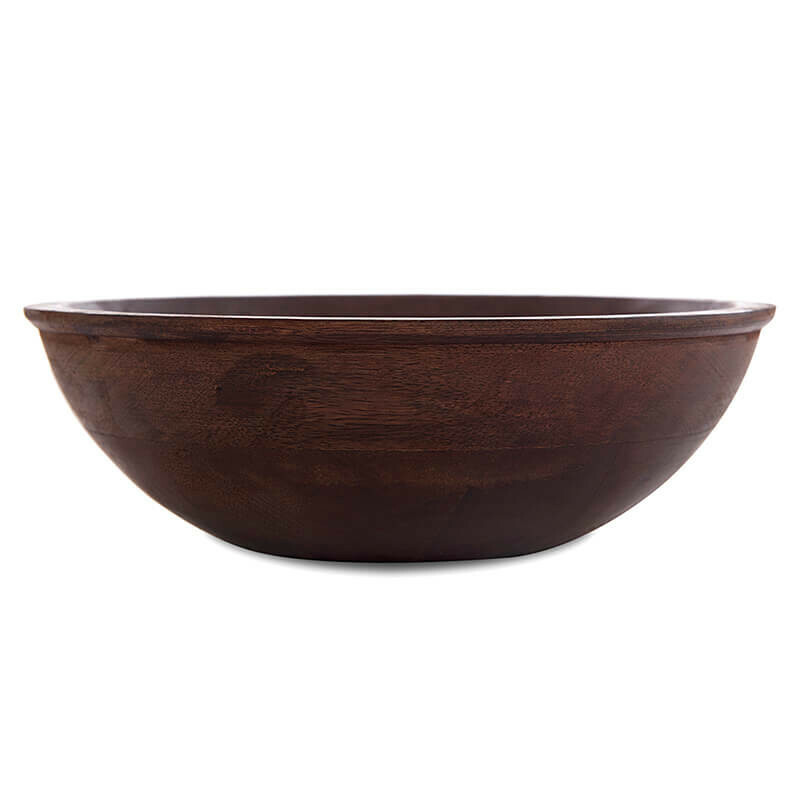 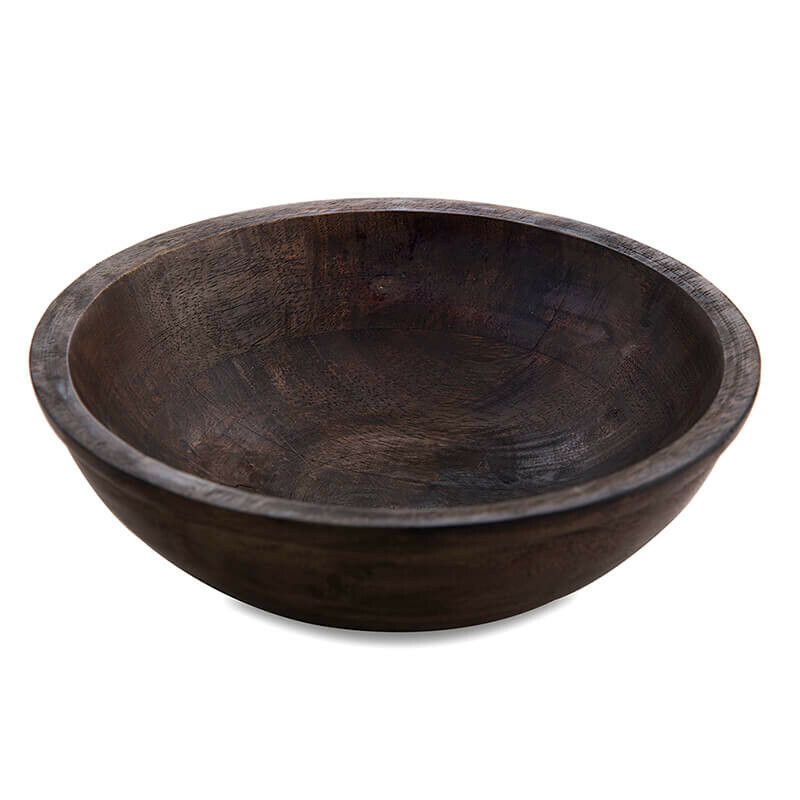 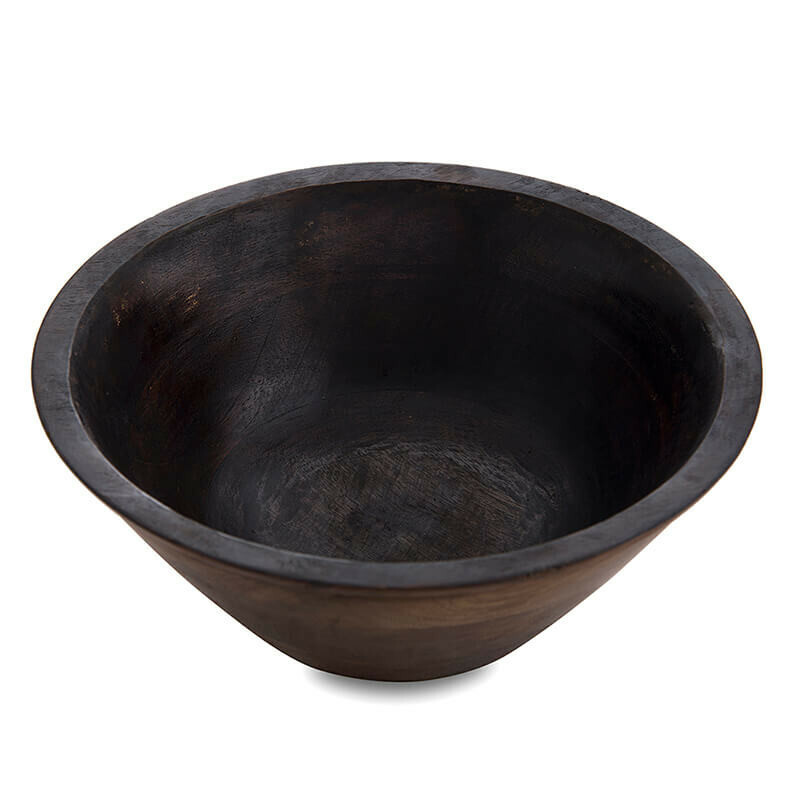 Let the nature enhance your dining decor this Rustic Hand Turned mango wood Bowl is idealic for serving fruits, chips, candies, and many more. 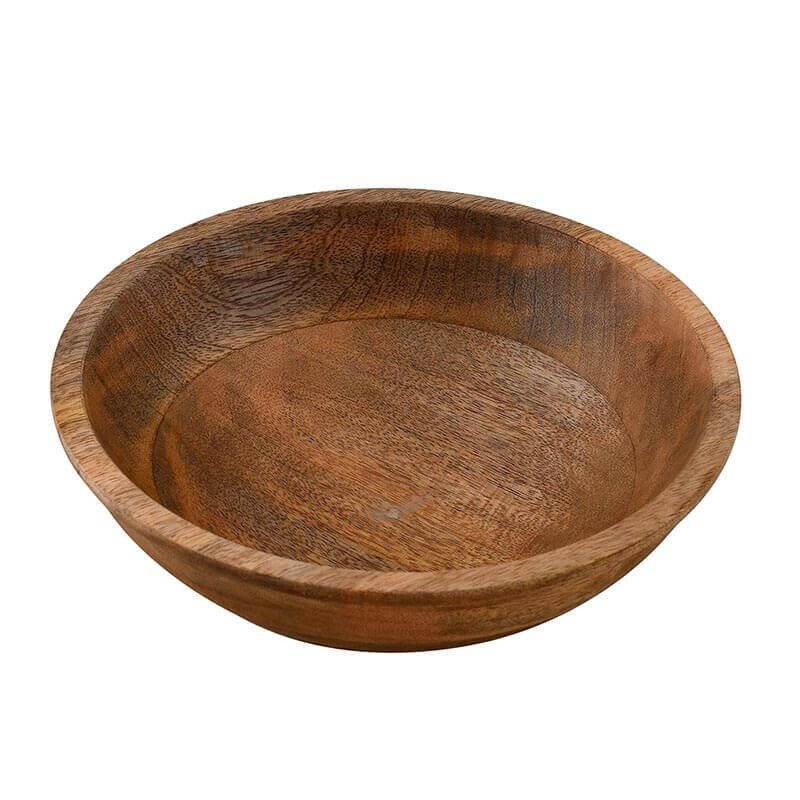 Bon Appetite..!! 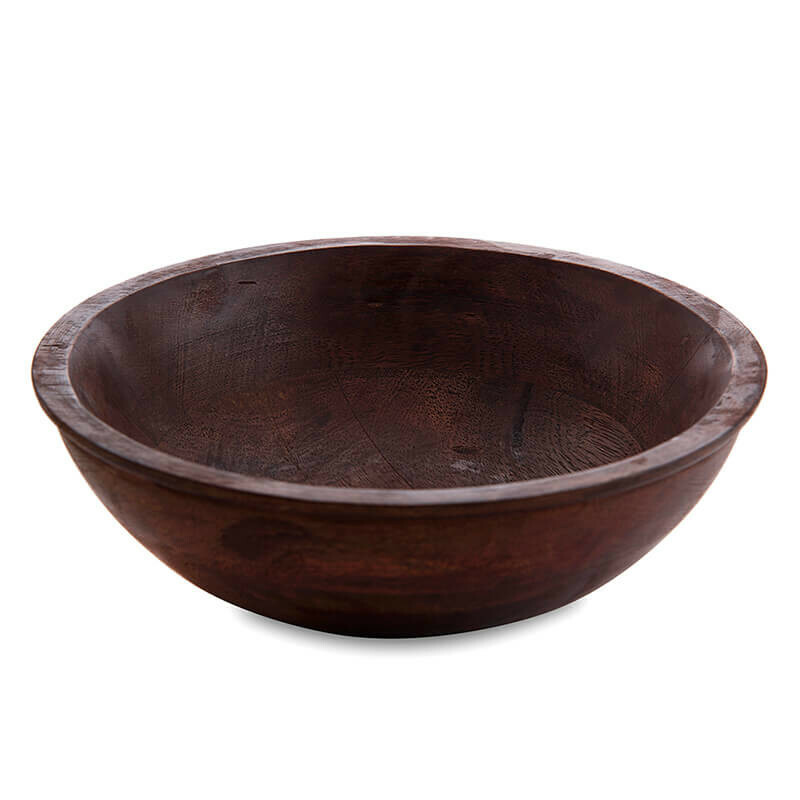 It is made from seasoned mango wood and finished to perfection to give it a smooth touch yet maintain the natural look of wood. 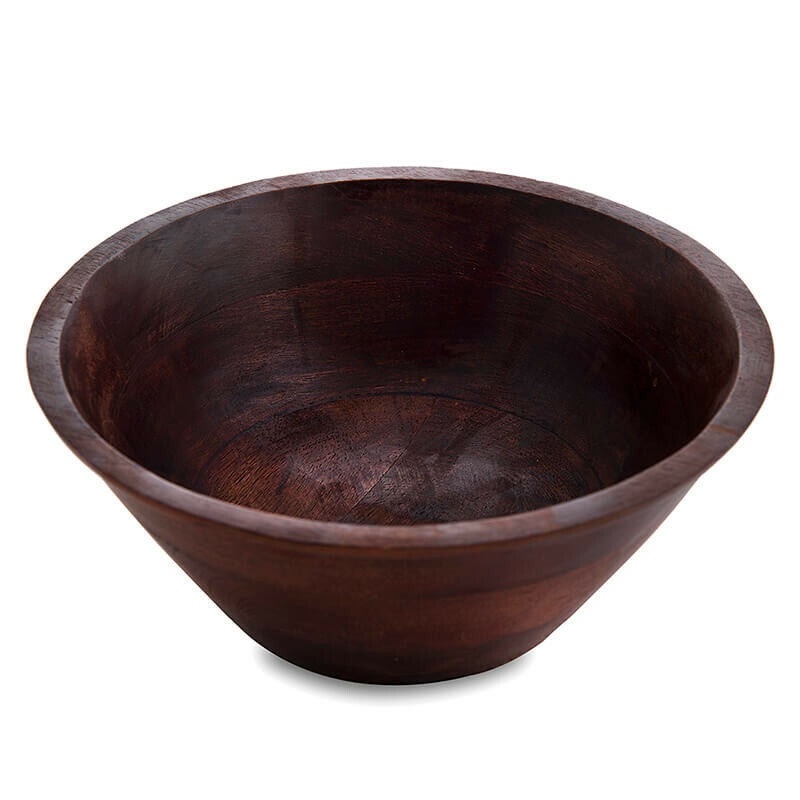 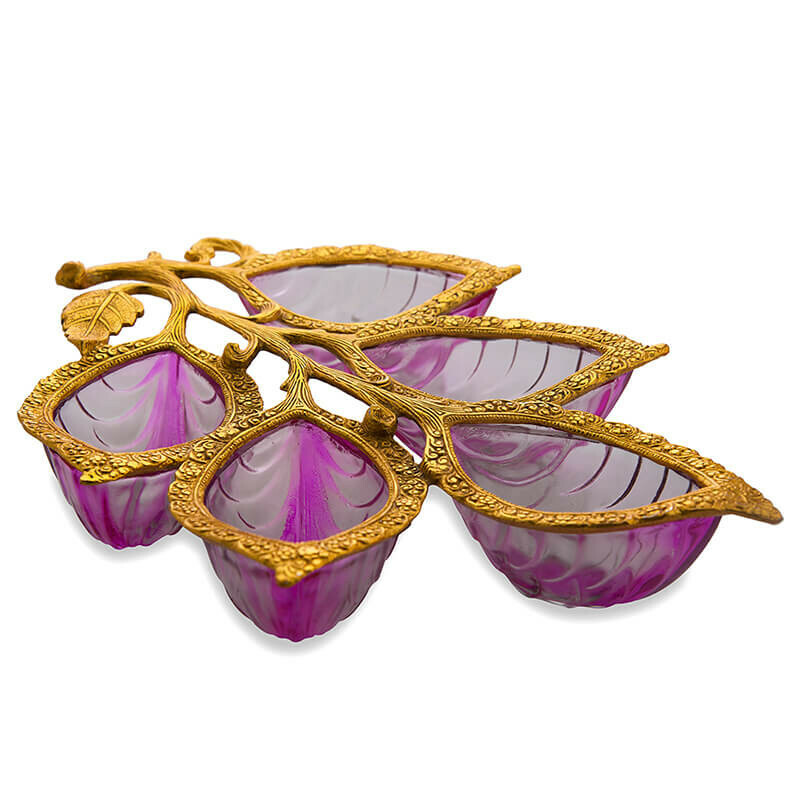 A perfect addition on your centre table or dinner table and a fantastic gifting idea.